Where Can You Find The Greatest Ramen On Earth? Of all the foods from Japan, perhaps none is more famous than ramen. You can find instant ramen in almost any single store on Earth. But, where can you get best ramen? 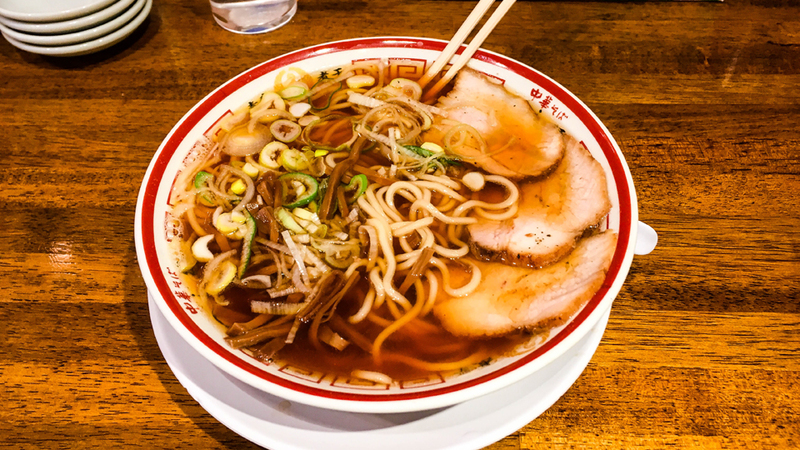 Though it may be a rather obvious fact, Japan has the best ramen on Earth. However, there are so many ramen places in Japan, it can be confusing and difficult to find one that really stands out. There are some ways though to find some of the top-of-the-line ones without having to visit every single one. 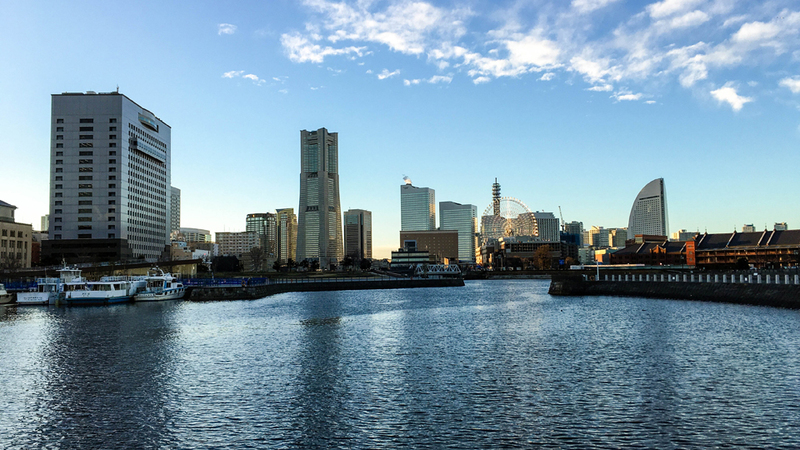 I’ll also plan to cover my day trip to Yokohama in this article, which serves as a great location to live like a local, without the tourist feel that much of Tokyo may have. While walking the streets of any city in Japan, you’re going to want to look for ramen places with long lines. Any place you travel to, you can use this method to discover great food. Locals will wait in long lines for hours if the ramen is worth it. You don’t need to wait for hours on end, but looking for a busy place is a surefire sign of good food! Of course, living in the 21st century also has the benefit of smartphones with applications like RamenDB. RamenDB is available for iPhones, not sure about other phones, it’s entirely in Japanese though at the time of this writing. During your visit to Tokyo, you’re sure to eventually visit Asakusa station, so when you leave the station look for つし馬 (according to my map application) just an alley over from the station in Sumida, Tokyo, Japan. The picture of the ramen above was from this ramen shop. Delicious broth made with anchovies, some delicious tender meat, and perfectly cooked noodles! A hot spot in the early evening, there was a line every time I visited. In between enjoying great ramen in Tokyo, I also took a day trip to Yokohama, a beautiful bay city! Yokohama is a bit of a ride from Tokyo, but is completely worth while! Known mainly for its baseball team, Yokohama is a great city to explore and get views of the sea from. During my visit, I made sure to stop by and see the Yokohama stadium which is pretty impressive. If you enjoy coffee, there is a great little cafe along the outside walls of Yokohama stadium that makes a great latte! Another must-see is Yokohama bay which gives a great view of the city. From the right height, you can have a clear view of Mt. Fuji! The theme of everything being extremely clean is very strong here in Yokohama as well. And there are many viewpoints around the city as well. Yokohama Bay is an obvious must-see, but there are many that aren’t so obvious like the King, Queen, and Jack Towers. If you’re into rides, Yokohama continues the theme of having a Ferris Wheel as well. Every city in Japan I have visited has one if I’m not mistaken. The San Francisco-looking trolleys will also offer a fun way to experience the city. If you’re traveling as a family, this would be an excellent choice. While I didn’t stay here overnight, as it was only a day trip I took while living in Tokyo, I think spending a few nights here would be rather peaceful and offer a more modern living experience compared to the touristy areas in Tokyo. You’ll also find plenty of great Ramen places in the Golden Gai area right next to the Kabukicho district located within the Shinjuku Ward. These are extremely small and cramped ramen shops and bars that have some of the best food and most enjoyable environments. Whether you’re looking for a late night snack or a party, Golden Gai lands as a must-visit for foodies. You’ll most likely not want to eat ramen for every meal though. So, what else is there to enjoy without spending a fortune on sushi? Japanese curry isn’t the curry you know. If you’ve been to the more central and western countries of Asia, you’ve probably had your share of curry. 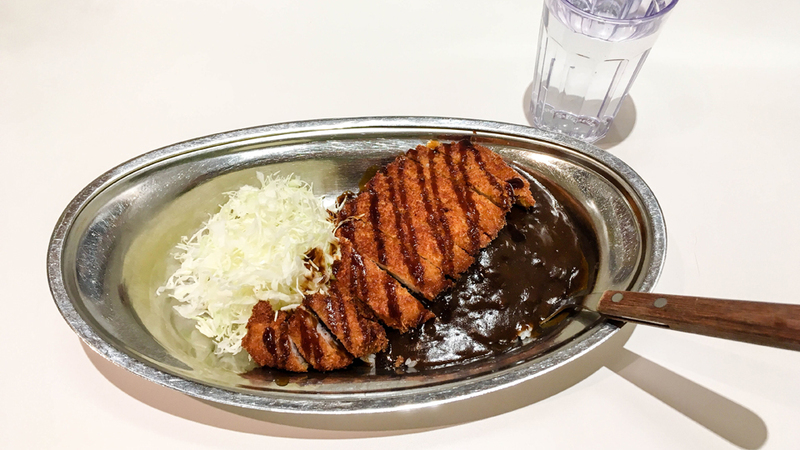 The curry in Japan is much different; not better, just different. While there are many great curry places, one that stands out to me that’s easy to find is GoGoCurry. Look for a giant yellow sign with a gorilla on it and you’ve found the place! While it’s a chain restaurant, they don’t slack on the quality. Delicious spicy brown curry poured over rice and drizzled on some crispy pork cutlets. When it comes down to ramen in Japan, you’ll have a problem finding a bad place. Every meal gets prepared with respect and you’re sure to enjoy the experience in any restaurant here. While the ramen in 7-Eleven may be better than the store-bought ramen in the US, you’ll still taste a big difference. A lot of work went into some companies containers, you won’t need a separate bowl or strainer as many store-bought ramens in Japan contains a strainer in the peel-off lid. I plan to do another food-based article on Japan in the near future. North Korea will be the focus on my next article! Thanks for reading! ← Previous Previous post: What Should You Hit When Exploring The Kansai Region? Next → Next post: The Most Dangerous Border Crossing On Earth?